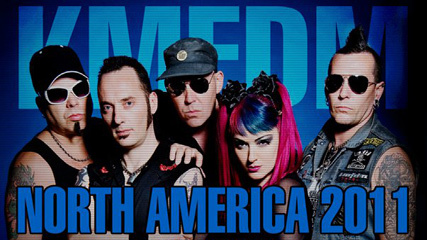 KMFDM and 16 Volt are playing a free show tonight in AZ. Make sure you come out and support. We will be there.